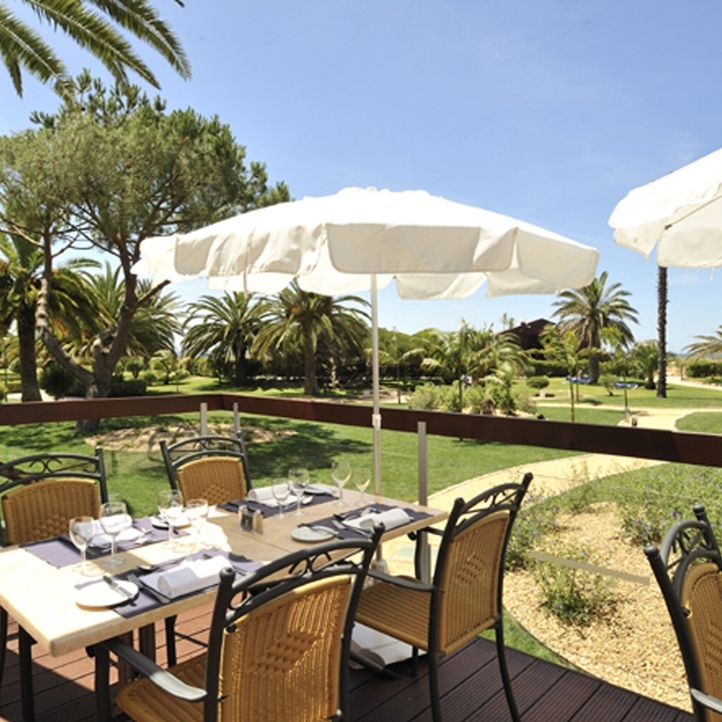 With direct access to Alvor beach and just a few minutes walk from the delightful fishing harbour of Alvor, the Dom Joao will suit golfing groups and couples alike who prefer a traditional yet lively location. Great value golf packages with a choice of 5 Pestana courses. 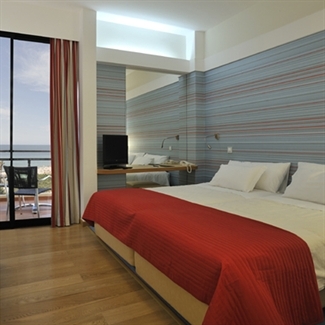 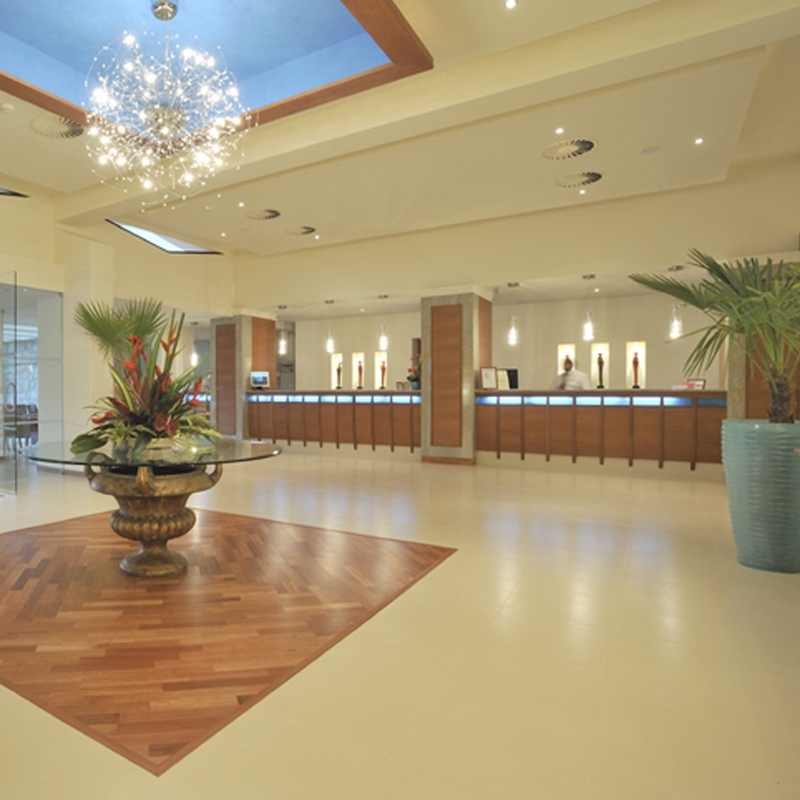 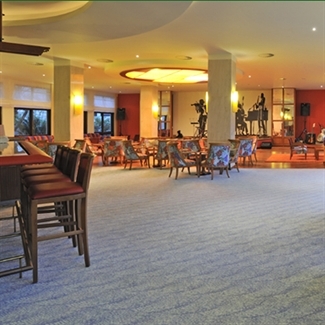 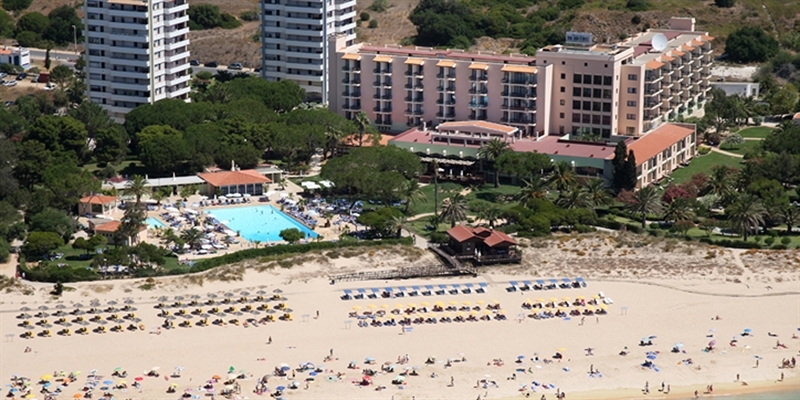 A great value, 4 star hotel the Pestana Dom Joao II forms part of the Dom Joao village with excellent facilities. 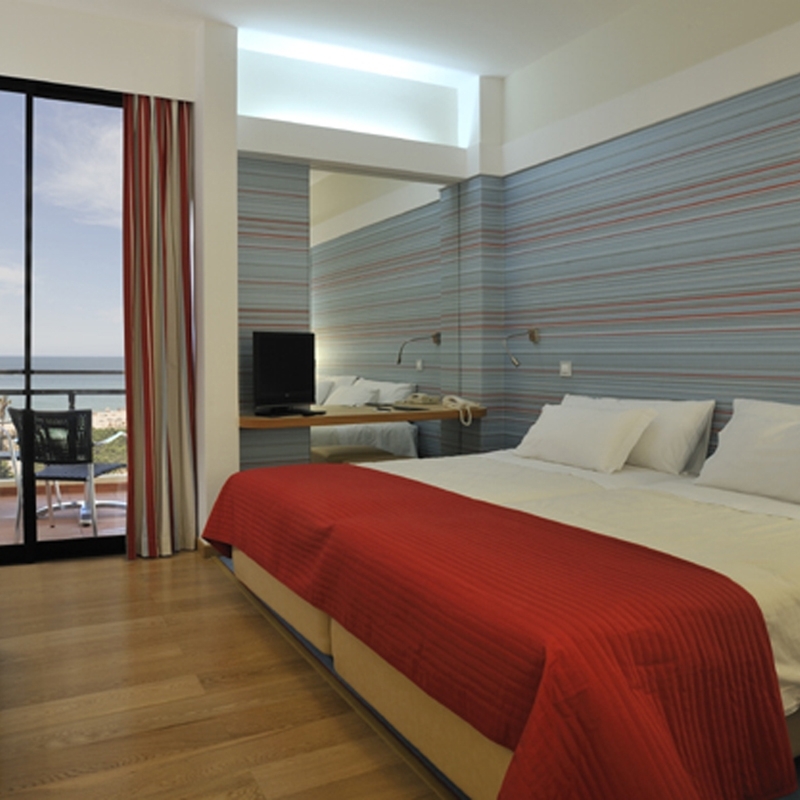 The rooms offer a comfortable stay and we would recommend a room with a sea view so that you can take advantage of the spectacular views. 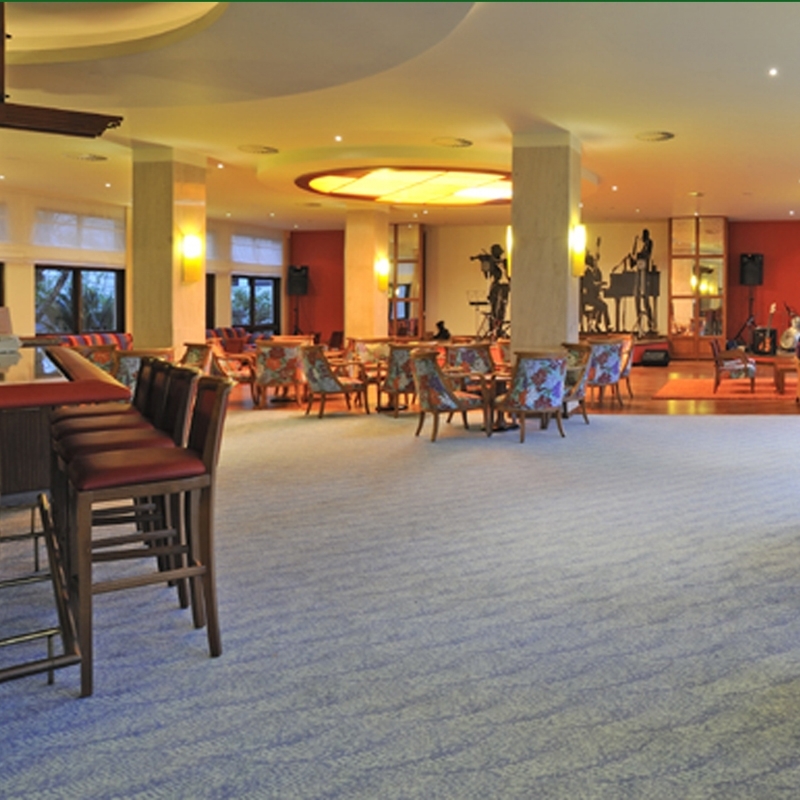 With an indoor pool as well as a large outdoor pool, you will have somewhere to enjoy a swim whatever the weather. 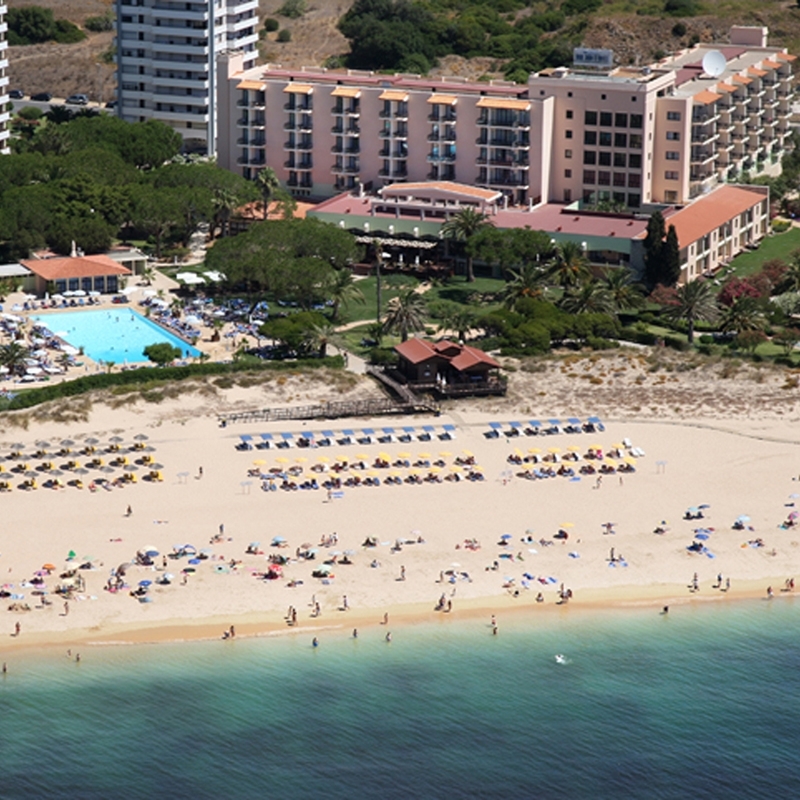 Or if you prefer the beach, it is accessible from the hotel gardens. 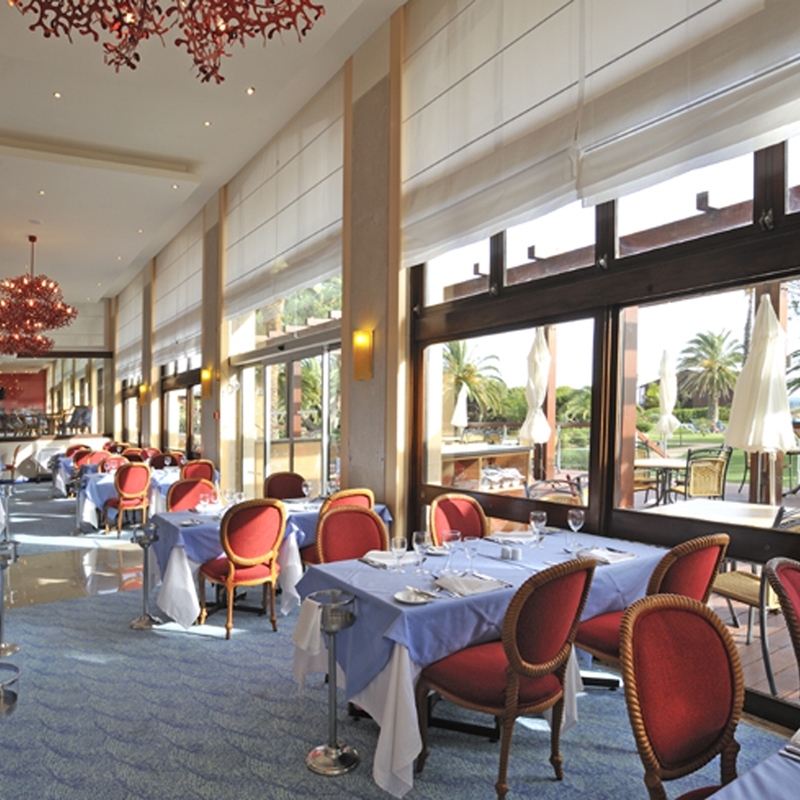 With the excellent 7 night 5 round Pestana Golf Package on Pinta, Gramacho, Silves, Alto and Vila Sol, the hotel offers terrific value. What our customers think of Pestana Dom Joao II.